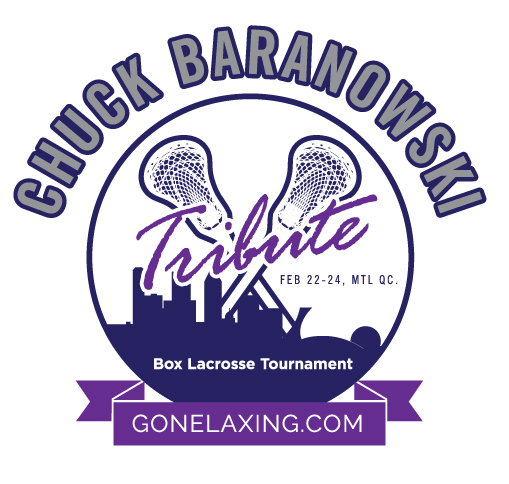 To avoid any confusing, the Chuck Baranowski Tribute = Montreal Winter Classic. Last year we saw box players from all over travel to Montreal too enjoy the Classic. Unfortunately I was presented some sad news shortly after the tournament so I decided to rename and revamp the tournament. If you do not know who Chuck was you can read about him here! Partner hotels 10 minutes from venue and also in the heart of Montreal. Deals for local pubs and clubs. Players party Saturday, February 23rd, 2019. 4 on 4 Master tournament on Saturday, February 23rd. How: 1200$ CDN per team (600$ non-refundable deposit due December 15th, 2018, the rest due February 1st, 2019). Contact [email protected] for any inquires. I am planning flights from NY for the tournament. Do you know about how early games start on Friday, and how late they run on Sunday? Games are set to start Friday morning at 9am. The finals for Senior will be done Sunday afternoon around 3:30pm. Let me know if you need to know anything else!